3.50 Brand New 89984 In stock! Order now! 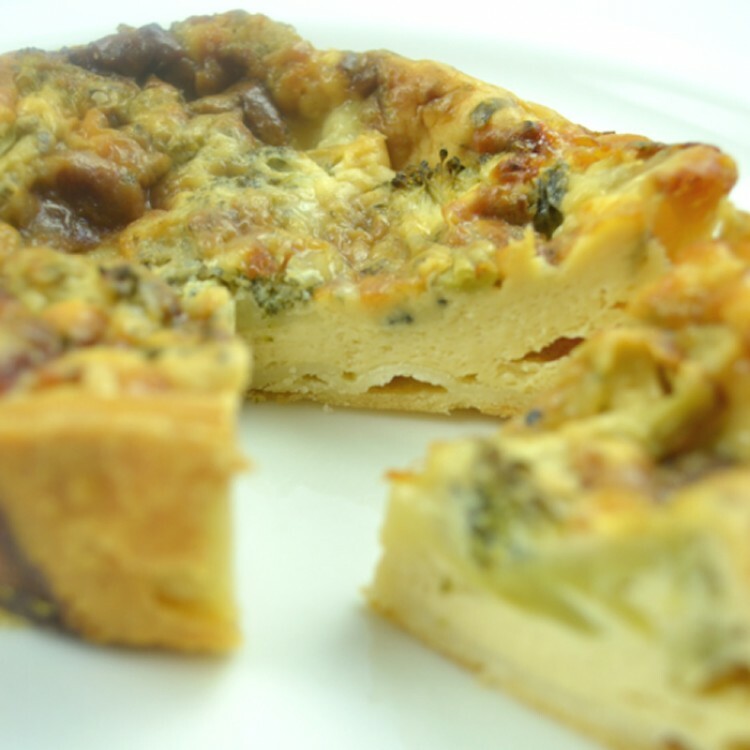 Gluten Free flour, butter (milk) broccoli, stilton (milk) (eggs)(milk) seasoning. Size: 13cm diameter x 3 cm deep. Weight min 280g. Reheat at 180 for 20 minutes or until piping hot. Can be frozen.